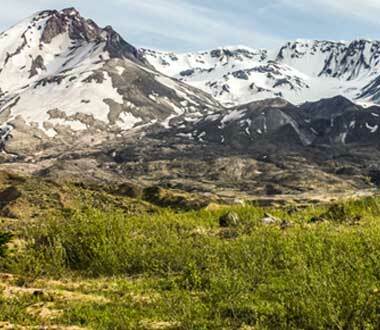 Mount St. Helens climbing permits are on sale at recreation.gov! Click here for more info. Presentation begins at 6:30 p.m. - Join us anytime after 5:00 p.m. for food and drink. $5 suggested donation. Darryl's book as well as food and beer will be available for purchase. 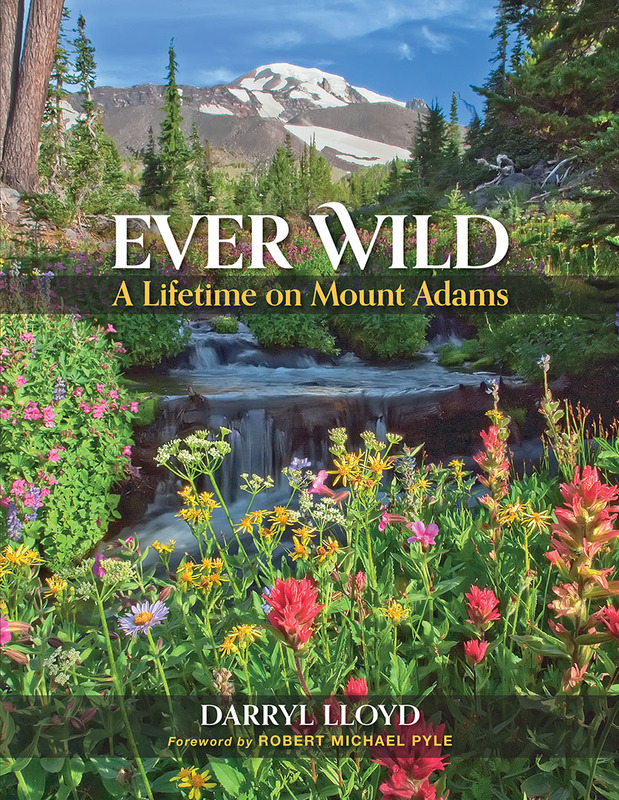 For anyone who is intrigued with the Pacific Northwest’s majestic peaks, Ever Wild: A Lifetime on Mount Adams offers a first-time, close-up look at Mount Adams through the lens and adventures of author and photographer Darryl Lloyd. 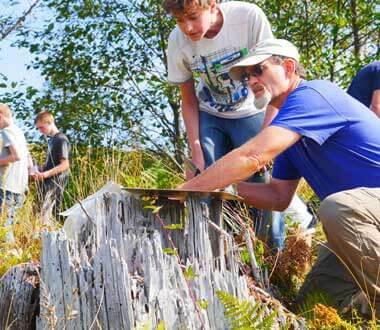 Through a personal journey spanning seven decades, Darryl Lloyd cemented his place in the sweeping story of Washington state’s Mount Adams. 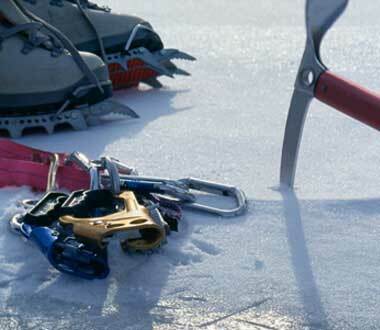 As the foremost authority on this northern Cascades massif, a sometimes overlooked, but never forgotten, hulk of a mountain, Lloyd mixes adventure memoir with doses of human history, geography, geology, botany, and a vital call for protection.